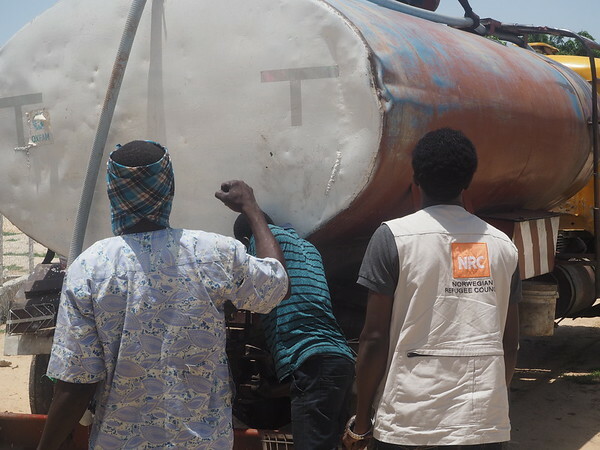 With the recent outbreak of Cholera in Borno state, NRC is implementing several activities to keep the epidemic away from conflict affected communities in northeast Nigeria. While waiting for the borehole to start supplying safe water, NRC is using trucks to transport water from Maiduguri to Tungushe. Daily, NRC transport an average of 180,000 liters of water to Tungushe.